Many people are affected by nail fungus. While not painful in most cases, it can be embarrassing and cause affected people to hide their nails. This is especially true when it comes to toenails since they are easy to hide in socks and shoes. This is why more people seek a physician more often for fingernail fungus than they do for toenail fungus. 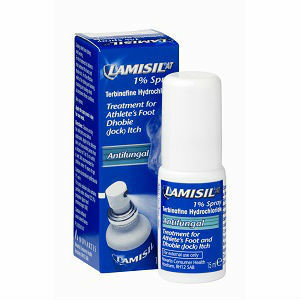 Unfortunately, the common solution of hiding your toes in your socks and shoes leads to the spread and worsening of the fungal infection. There are a lot of treatments offered by various companies. However, some of them do not work, while others make the problem worse. Some people suffer from poor health, which can lead to chronic infection. This is difficult to fight, especially after prolonged treatment. 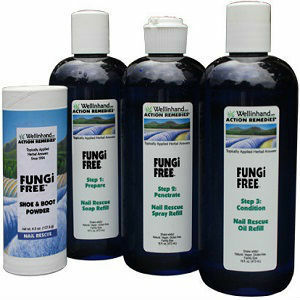 The fungus can become immune to the product they are using before they can successfully clear up the infection. Each and every day, we cross the path of microbes, microorganisms and bacteria. Encountering these type of microscopic creatures is a never-ending fact of life. Unfortunately, some of these are nail fungus spores. Most of these are washed away and are harmless. But sometimes, they manage to get under your nails where they become a problem. When a fungi spore enter a warm, dark, moist place they can make a home. Commonly, underneath your nails becomes such a home since in other places they are washed away easily. But under your nails fungi can grow and reproduce. The nail is a great place because it provides a great shield from the world around it. When they begin to grow, they cause a nasty look of yellowing and cause the nail to become thick. 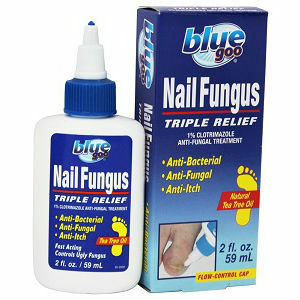 This is the appearance commonly associated with nail fungus. 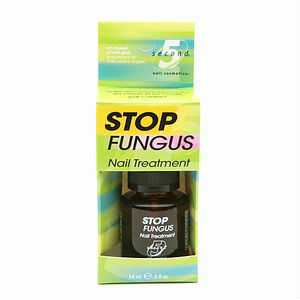 As the nail fungus gets worse, other symptoms begin to develop. The nail begins to look different and is eventually disfigured. At some point, it may begin crumbling or flaking away. A fungal infection this severe typically occurs in toenails since they are a better breeding ground than fingernails because people spend so much time in shoes. Tea Tree Oil – Tea Tree Oil is a natural essential oil. You can purchase it at most health food stores. This treatment involves rubbing the oil into the nail and the skin at least three times per day. 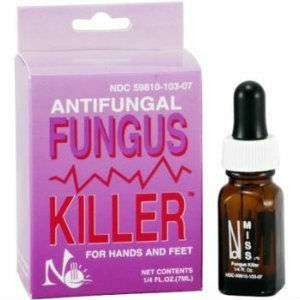 The antifungal properties eventually kill the nail fungus. Good Nail Hygiene – It is a good idea to practice correct nail. Trim them right at the edge of the toe. Always use a file to clean out from under your nails. Always make sure that no dirt can permanently lodge itself under the nail. Make sure your feet stay dry. If you have been sweating a lot, change your socks, and if your shoes are damp, change them too. Avoid wearing closed-toed shoes as much as possible. Vinegar – Soak your toes in vinegar and water on a regular basis and dry them thoroughly to increase the pH under your nails. This makes the environment unfit for fungal spores to live in. 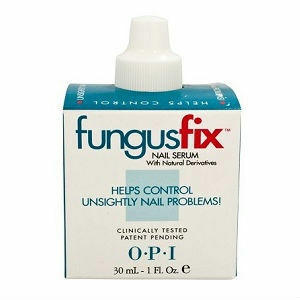 If you are affected by nail fungus and you have tried the solutions or others we mentioned here on this website, and nothing has worked, consult your physician. If you have not had any response from over-the-counter treatments or natural remedies, you may need to try a prescription treatment. Make sure to tell your doctor about all medications you are currently taking, both prescription and herbal. 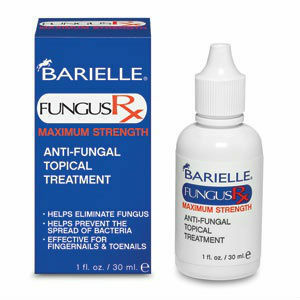 Let them know what treatments you have tried in regard to your fungal infection. Be sure to maintain proper finger and toe nail hygiene during treatment. This will increase your body’s response to treatment and help the healing process. It will also prevent the fungus from spreading to other toenails. There are many solutions available that will treat the problem. You can search the internet for various alternatives before you commit to a treatment: natural, herbal, or oral antifungal medications. This is especially true if the person with the infection is a child. Perhaps the most important aspect to consider is the purity and potency of the ingredients used within a formula. One should consider if such ingredients have been clinically proven for effective eradication of fungal infections – these could include ingredients such as undecylenic acid, tolnaftate or tea tree oil.